Are you ready for the frictionless future? High-quality transport and logistics are vitally important contributors to the prosperity of modern economies. But every day the challenges seem to get bigger. The world is changing rapidly so the solutions that work today won’t necessarily work tomorrow. Join us at Logistik & Transport, the Nordic region’s leading exhibition and conference for the entire transport & logistics community and discover the technology and infrastructure that will eliminate friction from the global supply chains of the future. In 2018 we are enlarging the exhibition with additional focus on internal logistics. Welcome to Logistik & Transport 5-7 November 2018. We are pleased to announce that the BECOSAN® team will be present at this important event and if you are attending do not hesitate and call by our booth for more information regarding the treatment. 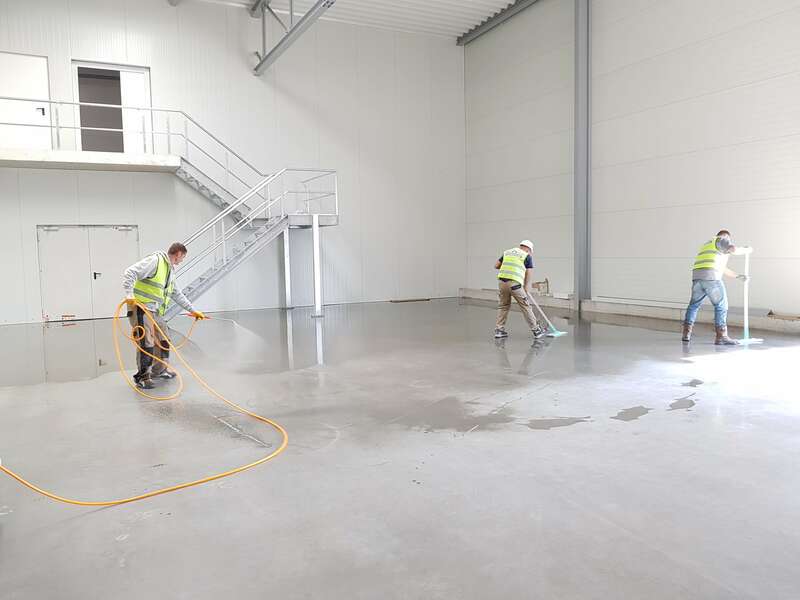 BECOSAN’s unique treatment for polished concrete floors is a benchmark in Europe, where large logistic retailers are already opting for our solution. Now we are entering other markets to bring them the quality and benefits they need. You can get free tickets to came and visit the fair here. 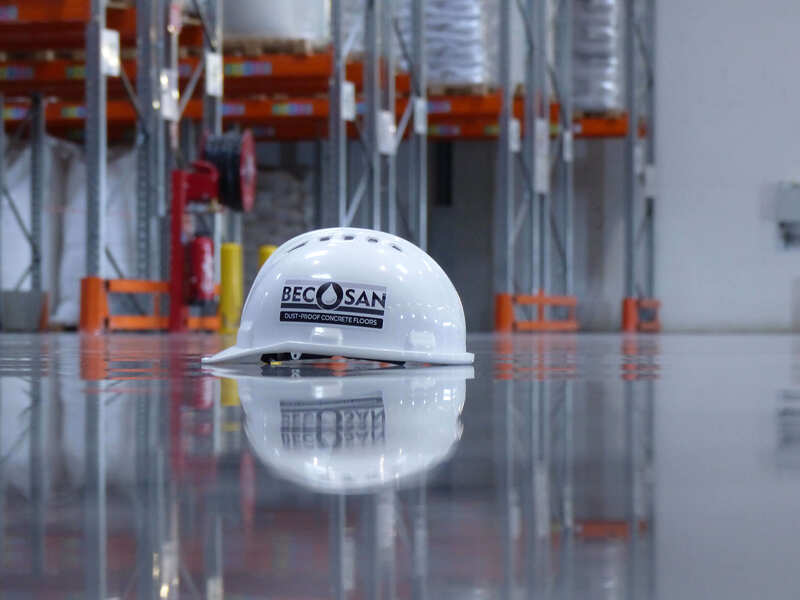 Kenneth Olsen, BECOSAN® CEO and Founder will be attending the event personally and will be on hand to answer all question you may have. Mikael Juul, BECOSAN Scandinavian Manager, will be joining us in this event and will be responsible for all our work and contracts in this area. 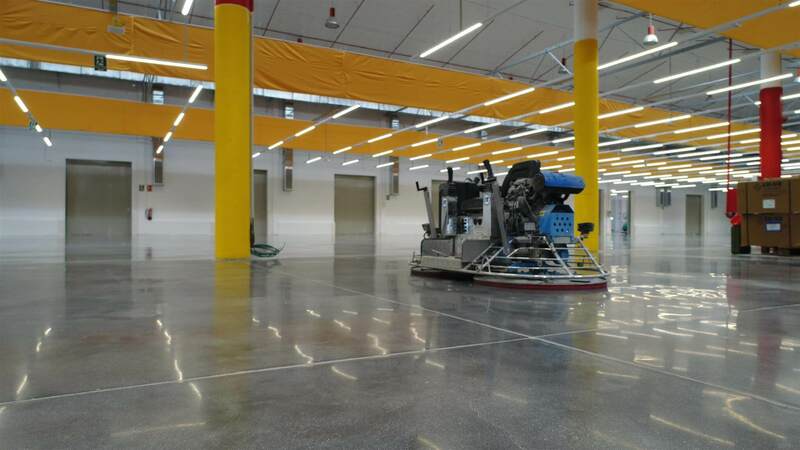 If you are interested in seeing our dust proof treatment first hand do not hesitate to contact us or stop by our stand.